Just Listed! 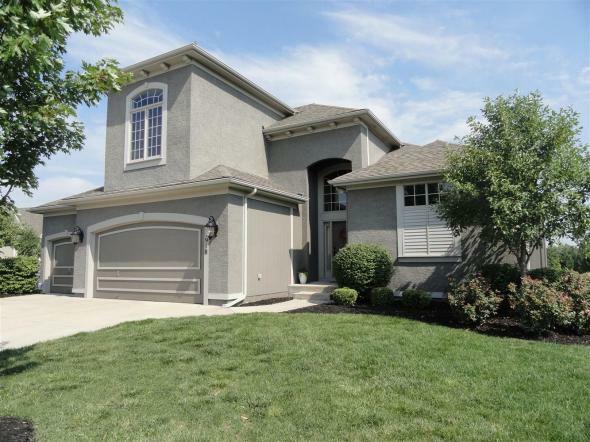 Open House Sunday 1/8…Come see beautiful 1.5 story in popular Grey Oaks, Shawnee, KS! Popular 1.5 Story Floorplan in Desirable Grey Oaks…Only $355,000!! Popular 1.5 story in desired Grey Oaks Subdivision. Rich dark hardwoods & neutral tones. Big windows for lots of natural light. 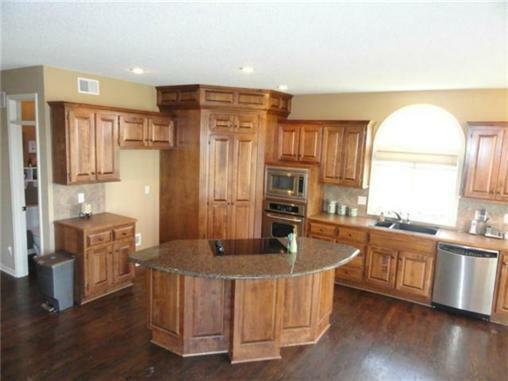 Granite island, huge walk-in pantry, stainless appliances, 3 fireplaces. TONS OF SPACE: Hearth Room, Breakkfast Room, Living Room, Dining Room, PLUS loft & huge finishd basement with MEDIA ROOM, wet bar & 4th full bath (media room can be 5th bedroom). Master Bath has double vanity, walk-in shower, private bowl room, & jet tub. 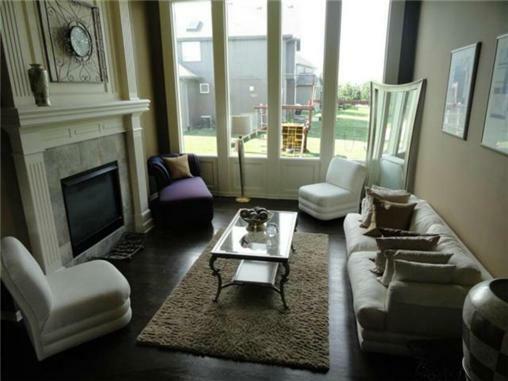 Large upstairs bedrooms with walk-in closets and direct access to bathrooms. Large laundry room & mud bench at garage entry. Neighborhood recreation park area with sand volleyball & pool, plus walking trails. All measure & sqft are approx. Call 24hrs to 913/787-1870 for more details on this or any other property in the area or to schedule a private showing. Visit http://www.PickettPropertyGroup.com for more info and helpful FREE BUYER INFO. ← Looking Good for 2012…Home Sales are Up!